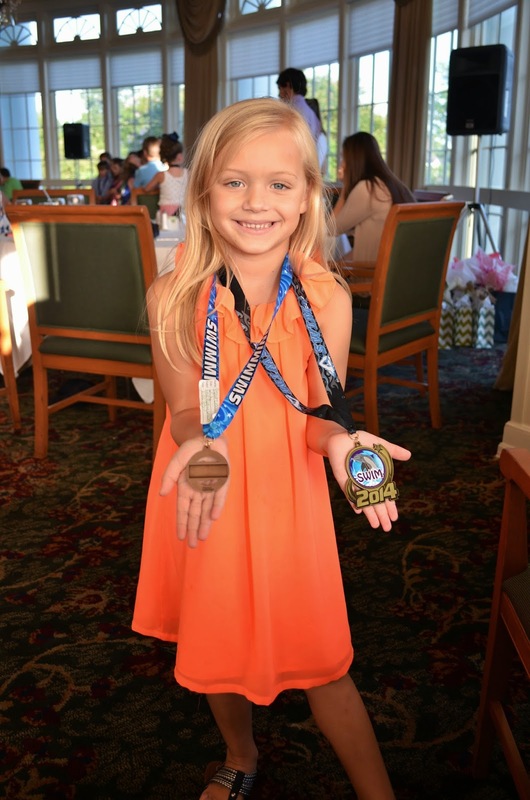 Stella was the only true 6-year old chosen to swim all three events at City Meet. 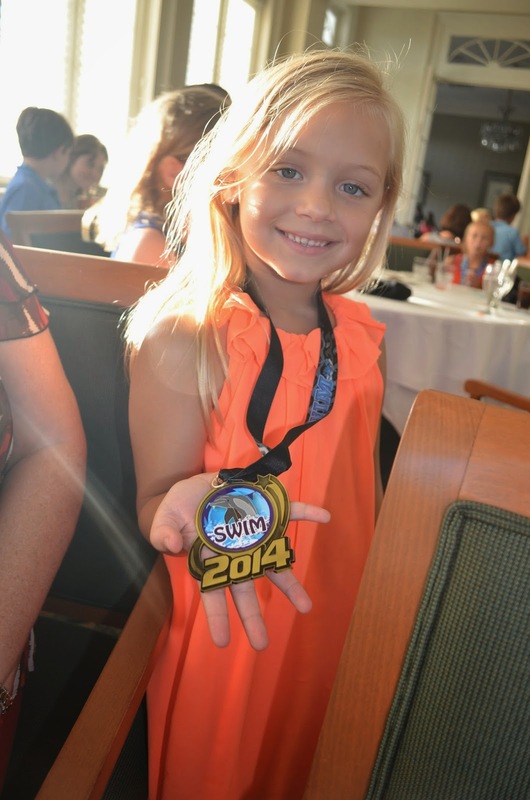 Stella loved swim team and can't wait to do it again next year! We are so proud of how hard she worked all season and how well she handled the pressure of competition.